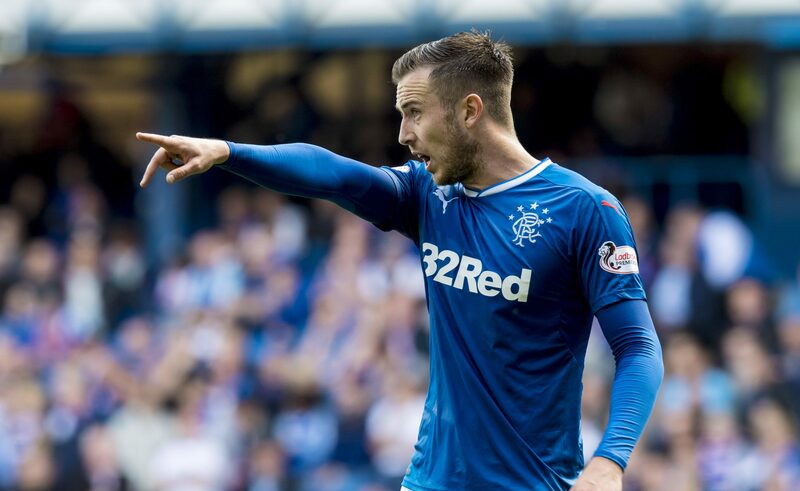 RANGERS defender Danny Wilson is reportedly having a medical with Colorado Rapids ahead of a move to MLS, according to reports. 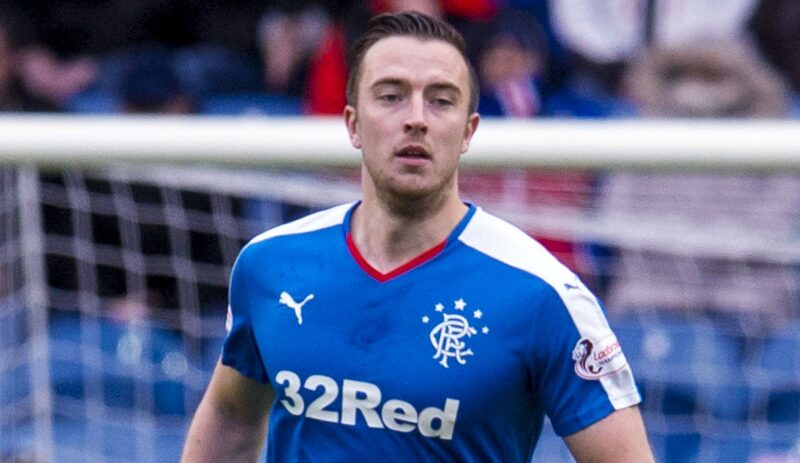 DANNY WILSON insists he is ready to battle Bruno Alves and Fabio Cardoso for a slot in the Rangers defence. DANNY WILSON admits even victory over Celtic in Sunday's William Hill Scottish Cup showdown will not be enough to make up for Rangers' nightmare league campaign. 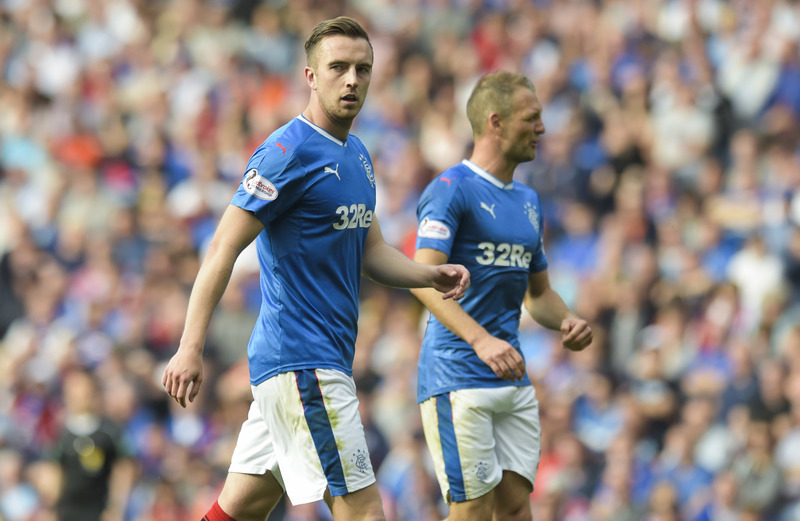 DANNY WILSON hopes he has done enough in his last two outings to earn a starting slot for Sunday's clash with Aberdeen.